An electric guitar is common in the musical work. You can check the guitarist playing this instrument in rock and electric blue music. In 1931, an electric guitar was invented. The jazz guitarists decided to use this guitar to play the guitar solo. 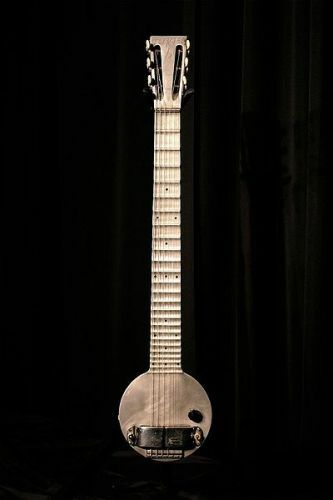 Charlie Christian, Lonnie Johnson, Les Paul, T-Bone Walker and Sister Rosetta Tharpe are some of the early proponents of this musical instrument. The role of electric guitar in the pop music was high in the period of 1950s and 1960s. The electric guitar has evolved from time to time. Therefore, it can be used as a musical instrument in many genres such as blues, country music, jazz, pop and rock. 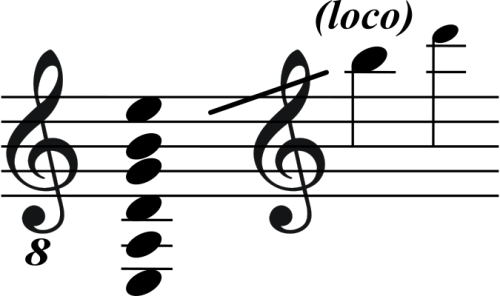 The music genres, which rely heavily on an electric guitar, include rock, heavy metal, rock and roll and electric blues. The configuration and body of the electric guitar has different designs according to the pickups, bridge and neck. However, the guitarists can produce variations on the sound of an electric guitar if they employ different playing methods. You can play guitar sliding, audio feedback, tapping and string bending. 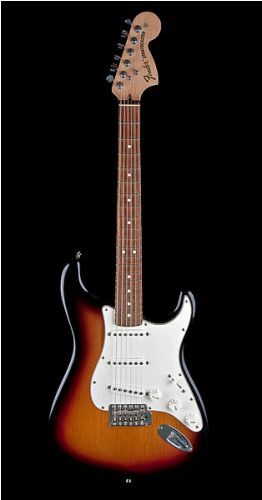 Can you mention some of the popular types of electric guitars? They are 12-string electric guitar, solid body guitar, 6-string guitar, and 7-string guitar. The most prevalent type of an electric guitar is six-string guitar. An electric guitar may serve as a lead guitar and a rhythm guitar. Electric guitar can be used to produce some common effects. The guitarists can produce the shimmering or swirling noises by shifting the pitch of the guitar’s signal. If you want to be the best electric guitar, you have to learn many techniques. You can do neck bending and string bending to produce a different effect. Are you impressed after learning facts about electric guitar? Get facts about Cody Simpson if you want to know the notable Australian musician, singer, songwriter, actor and dancer.